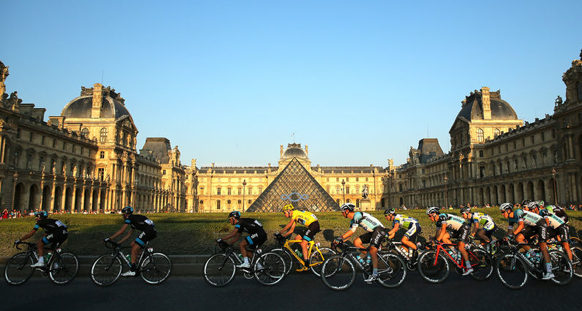 Did you watch the tour de france today? Stage 20 sees Chris Froome grabbing the bubblies barring any nasties tomorrow with an awesome ascent leaving most in tears except Nairo Quintana (movistar) and Joaquim Rodriguez (Katusha). It was a spectacle! 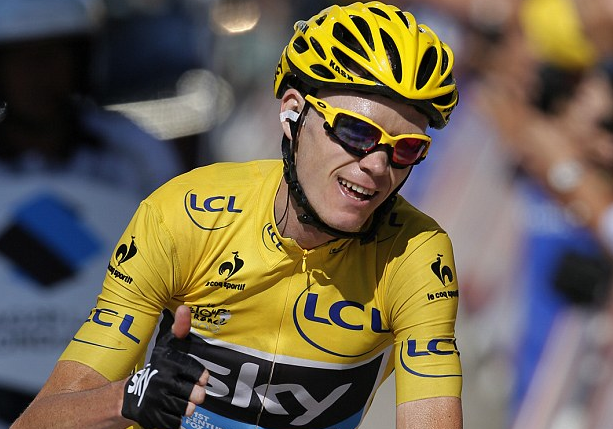 French roads lined with people cheering, Chris Froome in the yellow jersey, Oakley RadarLocks, Pinarello Dogma and Shimano 11 speed thrashing away. Its our modern day gladiator on his good day. 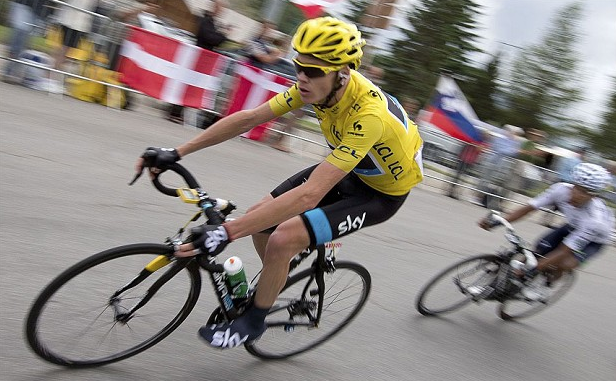 Chris Froome rides and wins Tour De France 2013. This has got to be one of the most challenging Tour de France in recent times, with a double climb 100+km race day on the penultimate course, great heated battles and the least amount of dropouts ever in Tour de France. 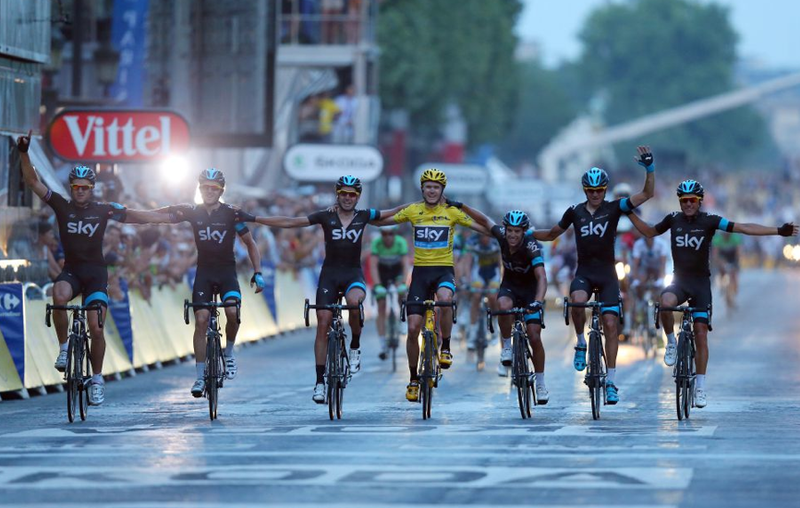 What else can you say about the century edition of Tour de France. 100 years and getting stronger with time. Here’s some more photos from the Tour. 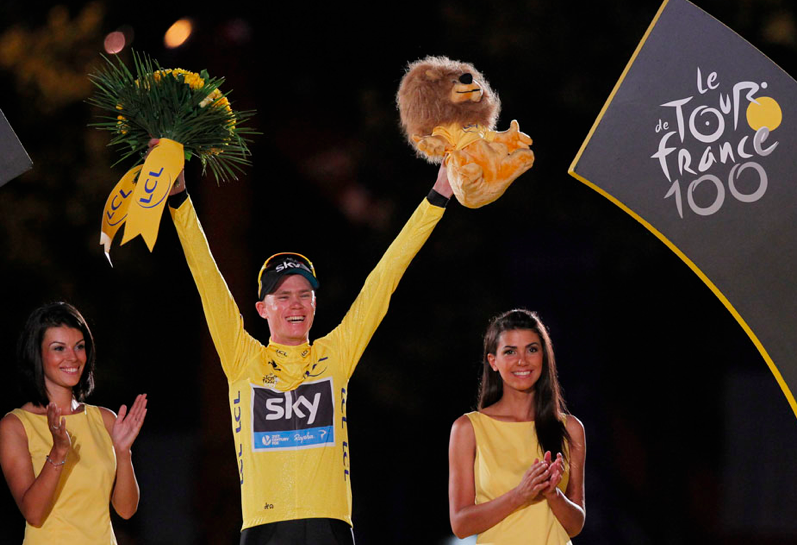 Chris Froome with his Sky train. Just another day in office.